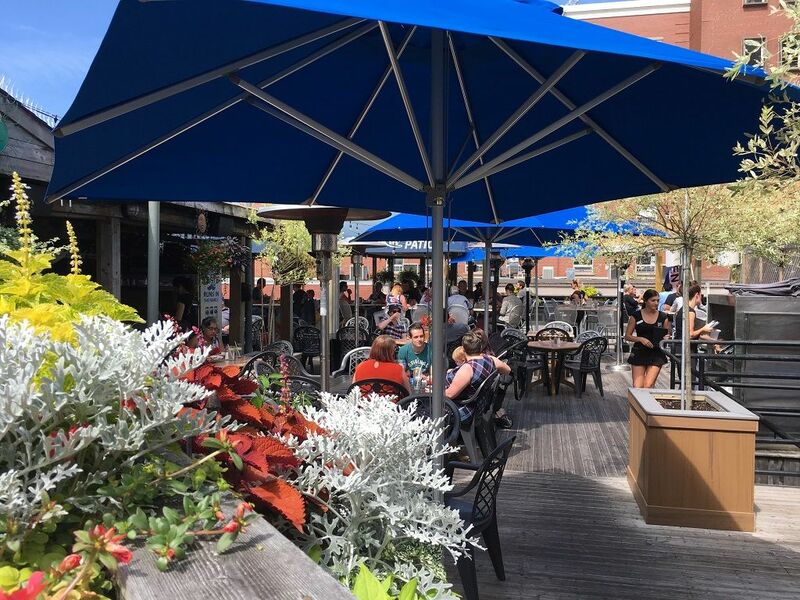 Nova Scotia’s capital, an Atlantic Ocean Port in eastern Canada, is a wonderful city, replete with fun things to see and do, but when in Halifax, where should one stop for a bite to eat? It turns out, visitors to the area are rather spoiled for choice and depending on your wants and desires, travellers will find no trouble locating some delicious food. 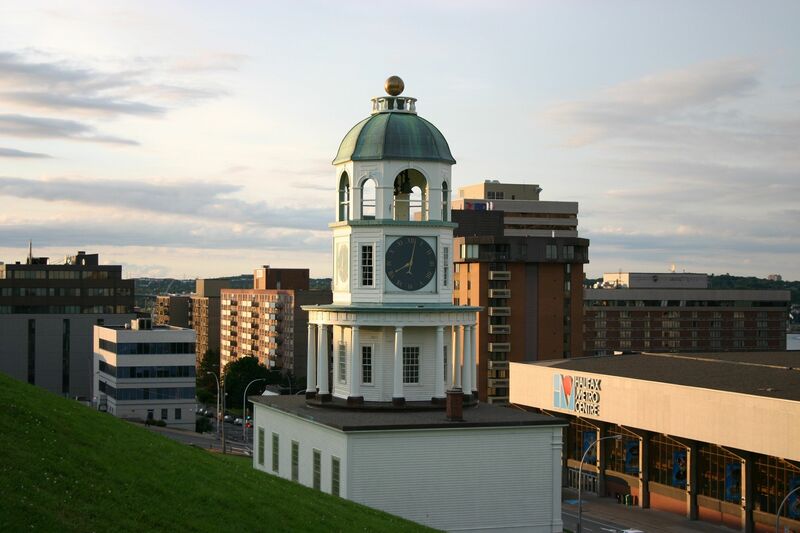 But to help you figure things out, and narrow down the choices a little, we’ve put together this very guide, a food lover’s guide in fact, to Halifax, Nova Scotia. While enjoying the sights and sounds of downtown Dartmouth, a stop at The Canteen should certainly be high on the agenda. This friendly restaurant is a perfect location no matter the time of day, offering chef-inspired seasonal cuisine that is bound to impress. 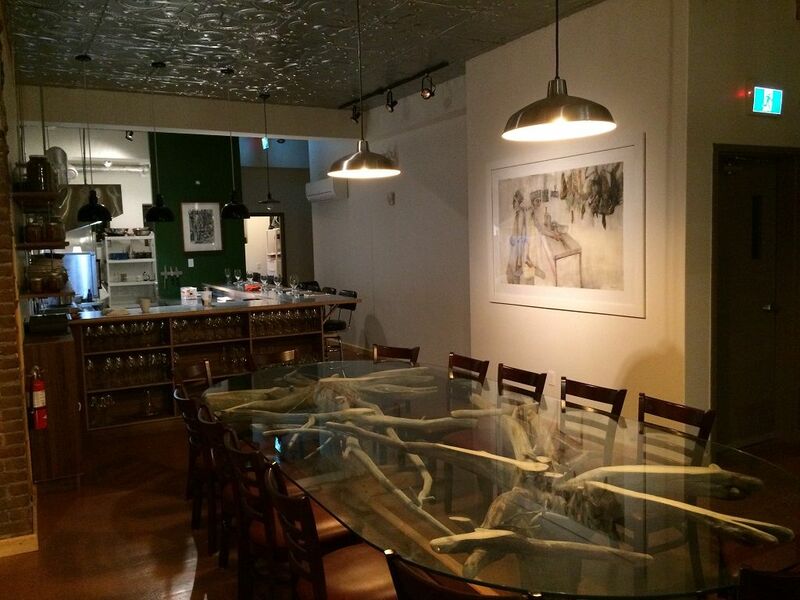 “The Canteen's kitchen is led by award-winning chef and owner, Renée Lavallée. With more than 20 years of experience, Renée, along with her team have created approachable menus, highlighting some of the region’s best ingredients. “Ratinaud is divided into two sections, we have the charcuterie and cheese store where we make all our own charcuterie in house, from cured meat to fresh sausage, to pate and rillettes. We also bring cheese from Europe and North America – we have a pretty big selection. “The other section is our 20 seat restaurant that offers an eight course tasting menu. On both sides we use as many local ingredients as possible. My business model is very unique for eastern Canada and as far as I know we are the only one. “We accommodate any allergy or food restriction, along with vegetarians and pescatarians – we are not able to accommodate vegans. “The menu is made depending on which product we can find locally, we also preserve a lot of foraged ingredients during the summertime (plants, flowers, mushroom, seaweed...), and that way we have options available to create the menu throughout the winter months. Customers also have a great choice of wine, they can go with the wine pairing we offer with the menu, but they can also bring their own. “The dining room is divided into two sections: one big communal table that can seat 14 people, and we have six other seats at the kitchen counter (open kitchen). A Nova Scotia cruise package certainly has its charms and with fantastic dining establishments like Durty Nelly’s awaiting you on arrival, there’s even more reason to rejoice. Durty Nelly’s is an authentic Irish pub that was designed and built entirely in Ireland and shipped across the Atlantic to its location in Halifax. Priding themselves on providing legendary hospitality to all their guests, Durty Nelly’s offers internet access, children’s menus, a lounge, patio, live music, dancing, and of course a wonderful restaurant serving up superb food. “Durty Nelly’s brings together the liveliness and craic of a busy Irish pub with a delicious menu of pub favourites. Legendary maritime hospitality for each and every guest creates lasting memories for both locals and visitors. 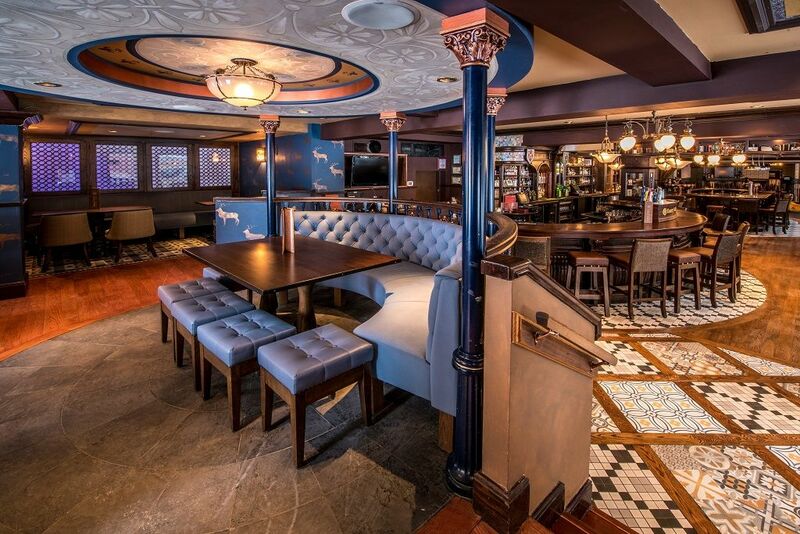 Established in 2013, Stubborn Goat Gastropub on Grafton Street serves up a menu comprised of the best local produce and has created a warm, fun, and comfortable dining experience that can be shared among family and friends. We asked Stubborn Goat to tell us a little more about the restaurant’s features, highlights and to pick out some items from their diverse menu. “Stubborn Goat Gastropub is typically packed with locals who love eating delicious, upscale comfort food, served in a busy, social atmosphere. Best Chicken Wings - Gold Winner - The Coast Magazine, Best of Halifax Reader’s Choice Awards 2017, Halifax’s favourite Brunch Destination, weekly specials featuring famous ribs, wings, surf & turf, nachos, and a huge selection of craft beer including some brewed In-house. 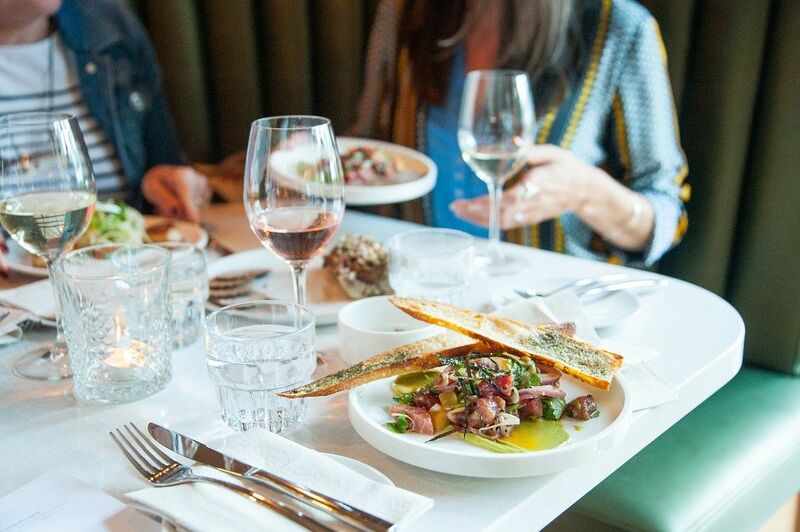 For visitors to Halifax who enjoy dabbling in some superb French-inspired cuisine, Agricola Street Brasserie is one establishment worth seeking out. 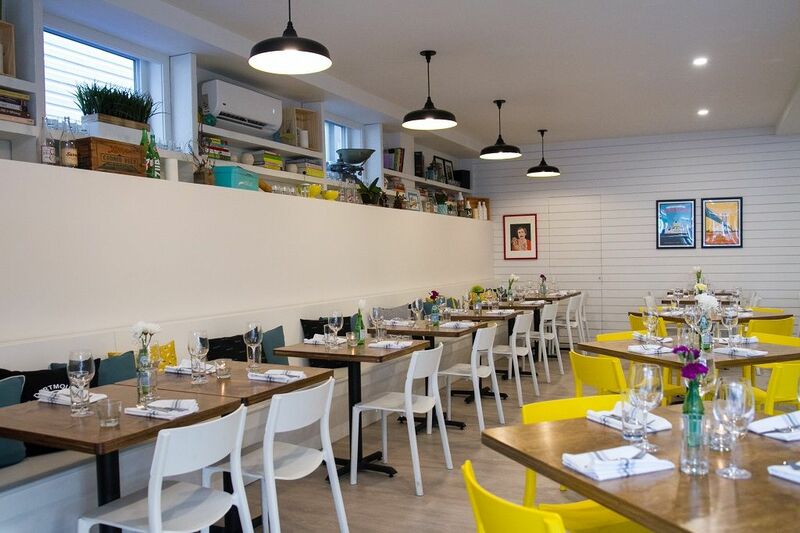 Located on the street of the same name, Agricola has a relaxed atmosphere comprised of an urban restaurant and bar that is perfect for enjoying their very own brand of seasonal French home-cooking. 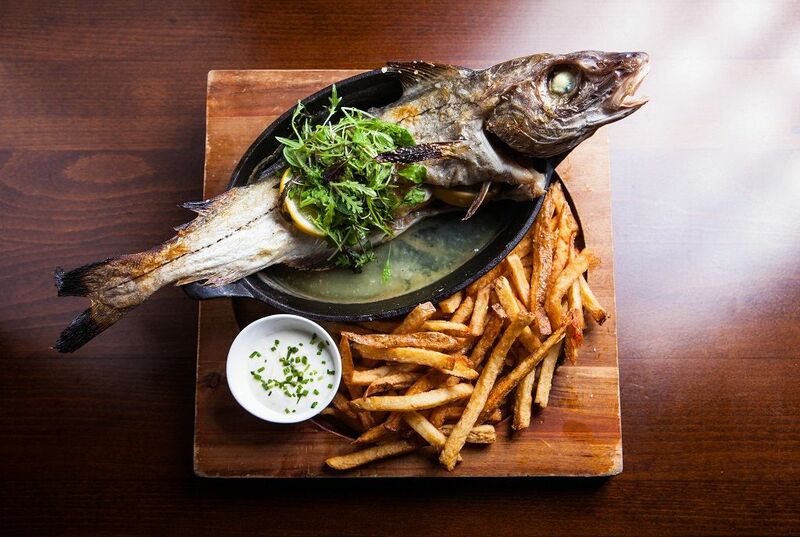 Agricola Street Brasserie say: “What makes us a great place to come is that there are so many dining options. 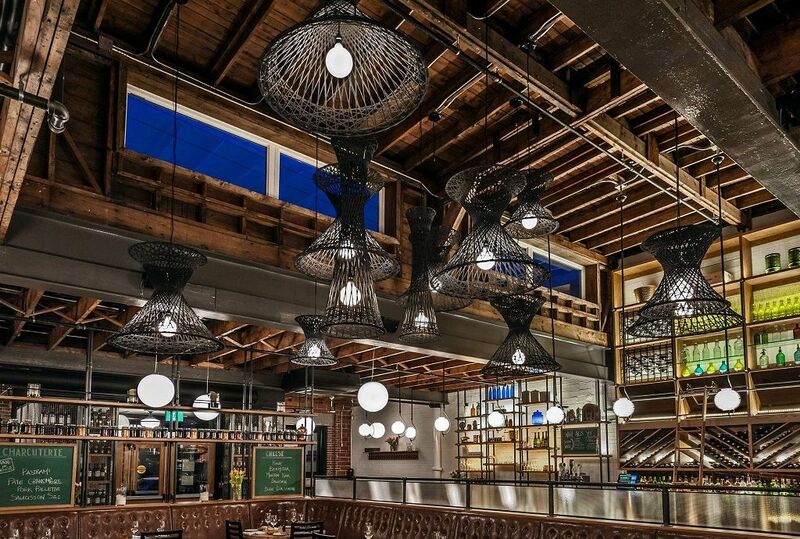 The Brasserie space is designed to accommodate a variety of eating and drinking experiences. There is a main dining area with long, cosy banquettes, there is a long butcher block bar where guests can enjoy a glass of wine after work with a bar snack or with a full menu during dinner hours. “Even though we are a large restaurant for Halifax, we strive to consistently create an intimate experience for our guests and we work every day to create dishes that are essentially elevated comfort food - there is nothing precious or delicate about our food. We are French in our technique but our chefs are inspired by international flavours, pulling ideas from around the globe. Based in Bishops Landing on the Halifax waterfront, Little Oak may be fairly new but it’s already making waves, fans, and winning plenty of awards in the process. This is a super casual little spot, perfect for a glass of wine and delicious Nova Scotian meal. “Little Oak is only a year old and we just seemed to hit the mark for what Halifax was looking for - a small, intimate bar with exceptional food, a vast array of both new and old world wines with a really fun and inspired cocktail list. We hired a very strong team – our manager and sommelier, our head chef and our head bartender - who are all so incredibly skilled and talented they were able to create what is Little Oak today. “Our dishes change so frequently, there isn’t one favourite. The menu is really diverse and Chef just makes whatever inspires him that week. It ranges from sofrito meatballs, to Asian dumplings, Thai duck salad and charred broccoli with anchovy cream and roasted capers. We have a very popular ‘Eat the Menu’ option that people love which also has an option for a drink pairing. Our customers love it.